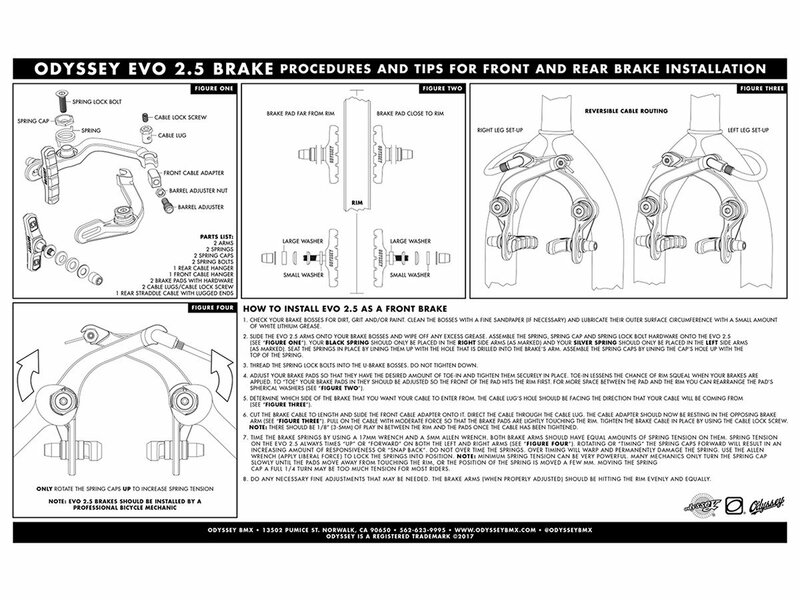 The Odyssey "EVO 2.5" Brake is a update from the original Evo 2 with better tire clearance for larger tires. 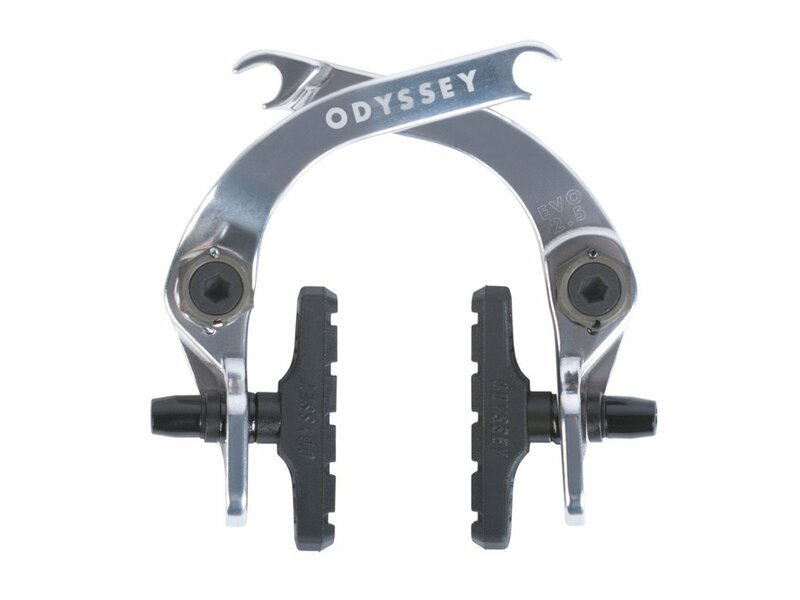 The arms of the Odyssey "EVO 2.5" Brake are forged prior to machining for more strength and durability. 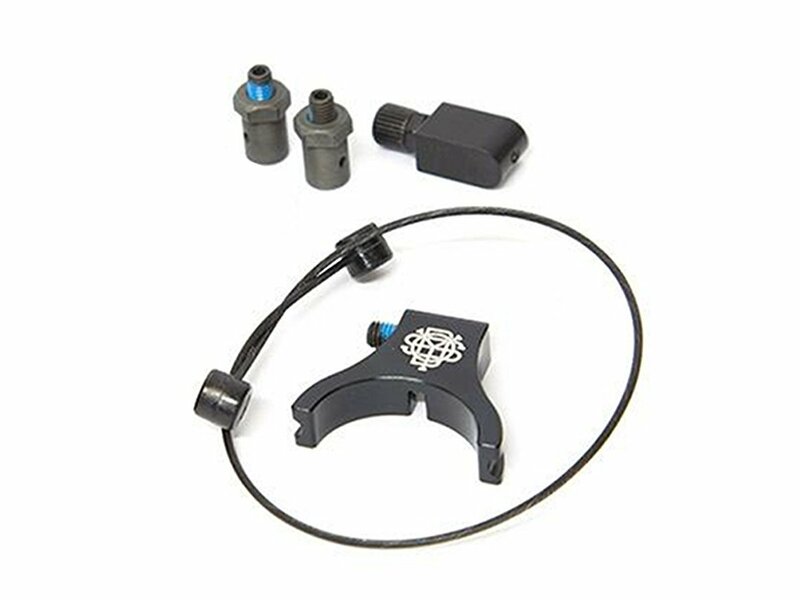 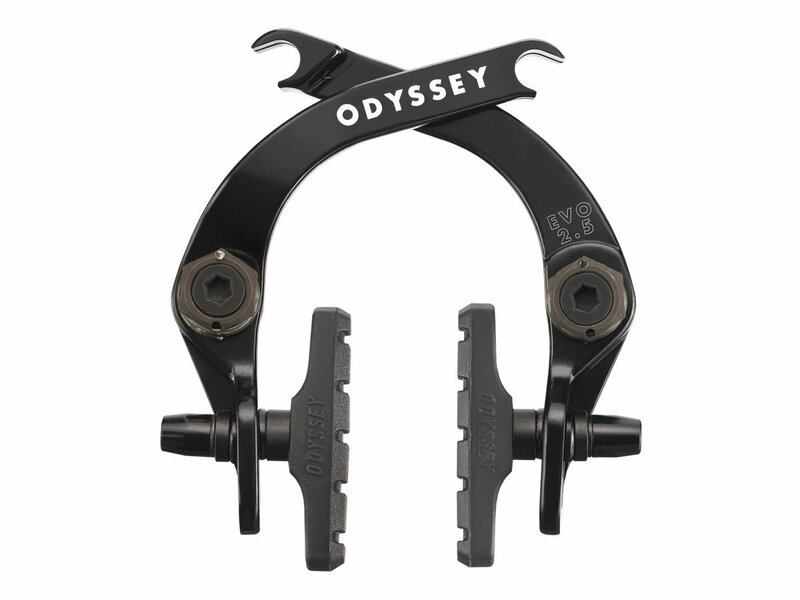 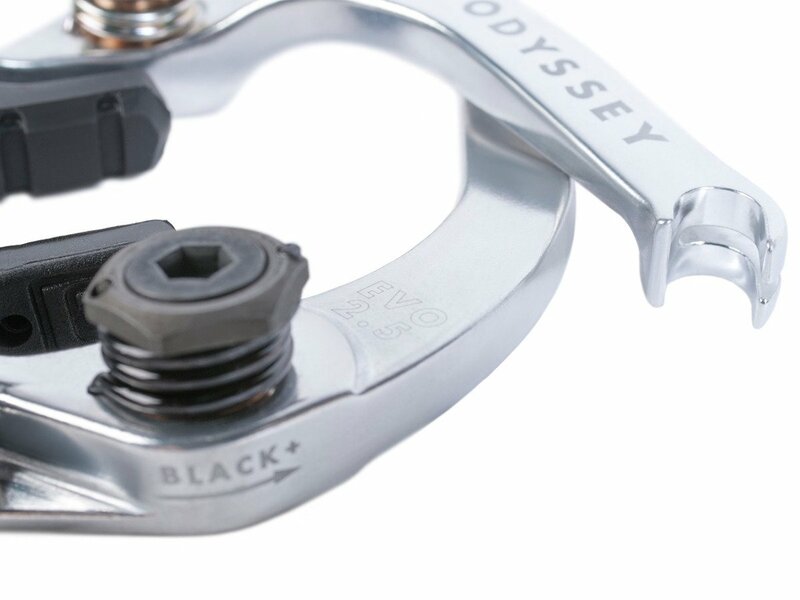 Other than that, you have multiple options mounting your Odyssey "EVO 2.5" Brake due to its included modular hardware.